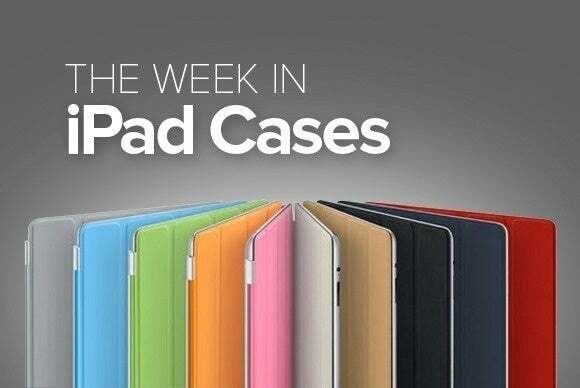 The Week in iPad Cases: All-in-one case/stand hybrids from Case Logic, Incipio, Poetic and more! This week’s roundup of new iPad cases includes bright colors, funky patterns, and understated leather, all with extra offerings—like pockets for credit cards and stands for typing or viewing. All-in-one case/stand hybrids from Case Logic, Incipio, Poetic and more! 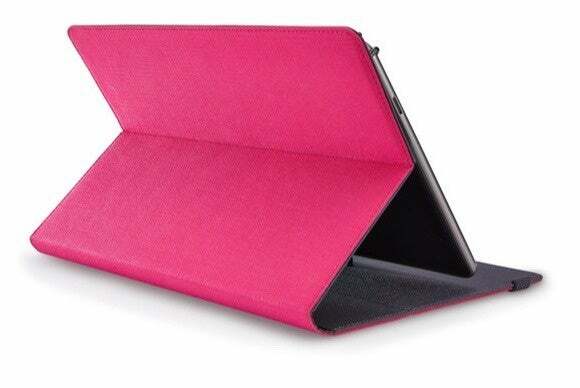 The SureFit Folio (all iPad models; price unavailable) sports a textured pattern, and is available in three solid colors: pink, black, or gray. 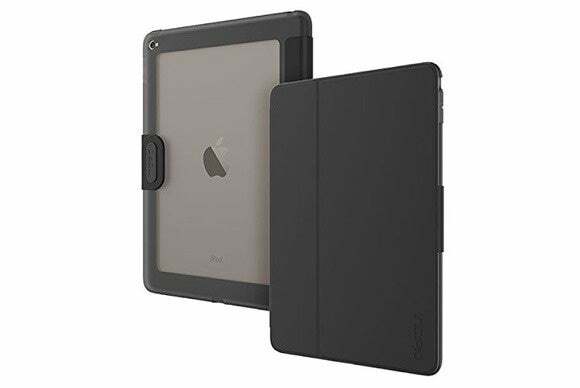 The case provides precise cutouts to for the iPad’s buttons, ports, and back camera, as well elasticized steel clips that securely hold your iPad in place. The SureFit Folio also doubles as a stand in landscape orientation, supporting multiple viewing angles. The Clarion (iPad Air 2; $35) features a translucent TPU back and a vegan leather cover for a complete protective solution. The Clarion includes a snap-on closure to keep your iPad safe when you’re on the go, sports a textured border to provide a better grip, and doubles as a stand in landscape orientation for all your viewing needs. 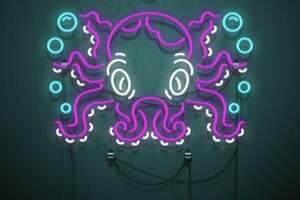 The case comes in numerous variants: from the simple and elegant black, blue, or light blue, to the more vibrant pink or red. The SlimBook (iPad Air 2; $20) not only protects your iPad from daily hazards—it adds storage for your credit cards, photo ID, and cash. 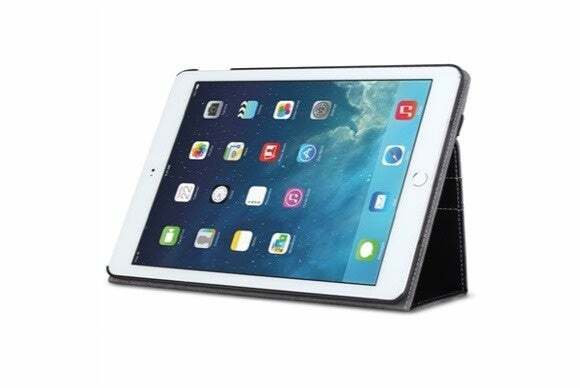 Lined with microfiber material for extra padding, the case turns into a convenient stand in landscape orientation, and includes a useful hand strap that you can use to securely carry your iPad around. The SlimBook comes in a variety of solid colors and flashy patterns to accommodate all sorts of personal styles. The Ledger (all iPad minis; $40) is a folio-style case with a soft microfiber interior to help prevent scratches and smudges. Available in red or grey, the case features a raised bezel around the back-camera opening to protect the lens when placing your iPad down on a flat surface, and its cover is compatible with the iPad’s magnetic sleep/wake feature. For all of your viewing needs, the Ledger provides two standing positions in landscape orientation. 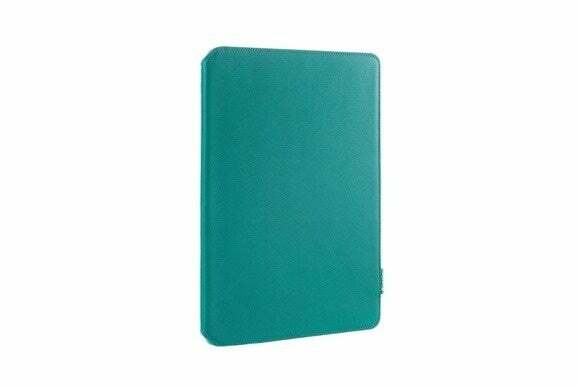 The Zip Book (iPad Air 2; $150) completely surrounds and protects your iPad: This zippered, luxurious leather case has microsuede lining for extra padding. 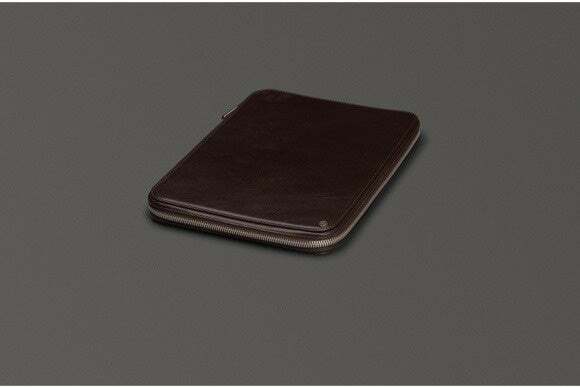 The black or brown Zip Book includes a snap-on cradle to securely hold your iPad Air into place, sports inside pockets for your photo IDs, credit cards, or cash, and doubles as a stand in landscape orientation for typing or viewing. 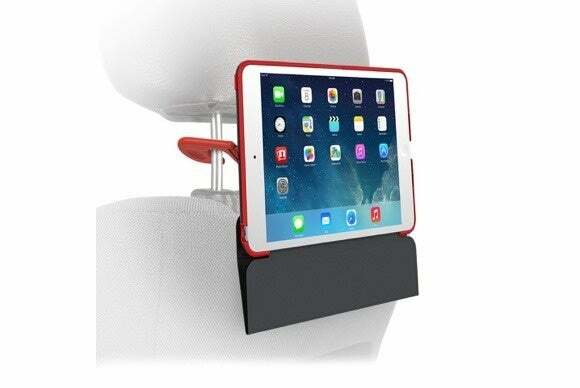 The ShowFolio (all iPad minis; $60) clips on to the back of a seat in your car—a feature that will surely come in handy when your kids (or other adult passengers—we won’t judge) want to watch a movie during longer car rides. Manufactured with a molded frame and cover for extra protection, the ShowFolio functions perfectly well as a regular case, too. 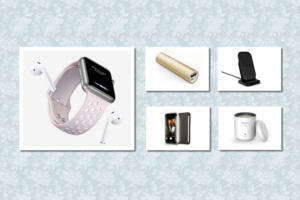 It can be used as a stand in landscape orientation, and is compatible with the iPad mini’s sleep/wake feature. The Canvas (iPad Air 2; $50) includes a durable rubber coating for extra grip and an inner microfiber lining for additional screen protection. The case features a slide-proof canvas that will keep your iPad in place when propped up, and it supports multiple viewing angles in landscape orientation. 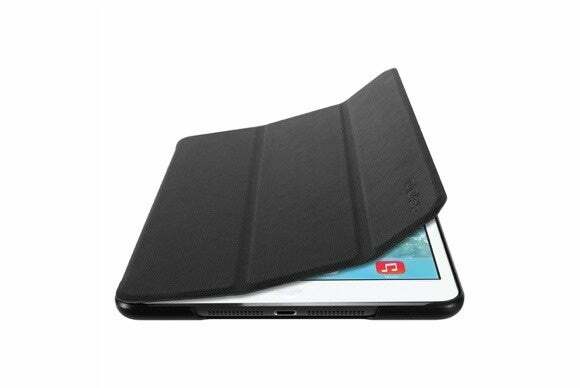 The cover is compatible with the iPad’s magnetic sleep/wake feature, and comes in lime green, black, or turquoise. The MediaVu (iPad Air 2; $40) amplifies your speaker’s natural sound for a bit more oomph when you’re in a crowded or noisy place. The case sports a sturdy, durable construction that prevents damage from accidental bumps and scratches, and turns into a stand in landscape orientation with support for both typing and viewing angles. For additional peace of mind, the case meets or exceeds military drop test standards from up to four feet. 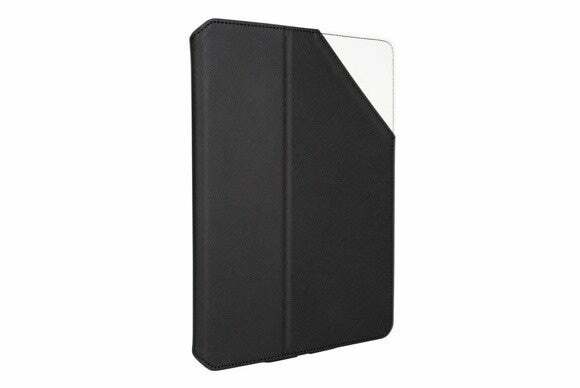 The Ruggd (iPad Air; $10) sports a hard outer shell with triple-reinforced corners that help absorb and dissipate impact from shock or drops. The case can just as easily be used for watching a movie, chatting with friends and family, or surfing the Internet, thanks to its built-in kickstand. It comes in grey/black or green/black.